Don't waste your time driving to the pet store to pay twice the price! 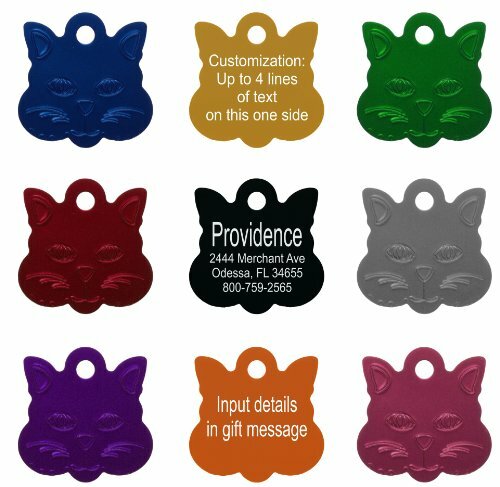 Our pet id tags are perfect for your furry friend and delivered right to your door. 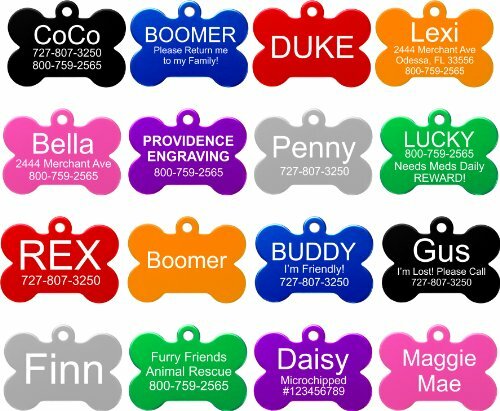 We have many different colors, shapes, and sizes to choose from. 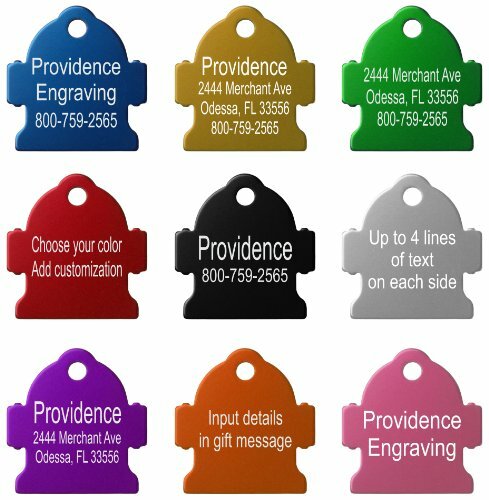 All orders will be processed within 2-3 business days and shipped via USPS First Class Mail.